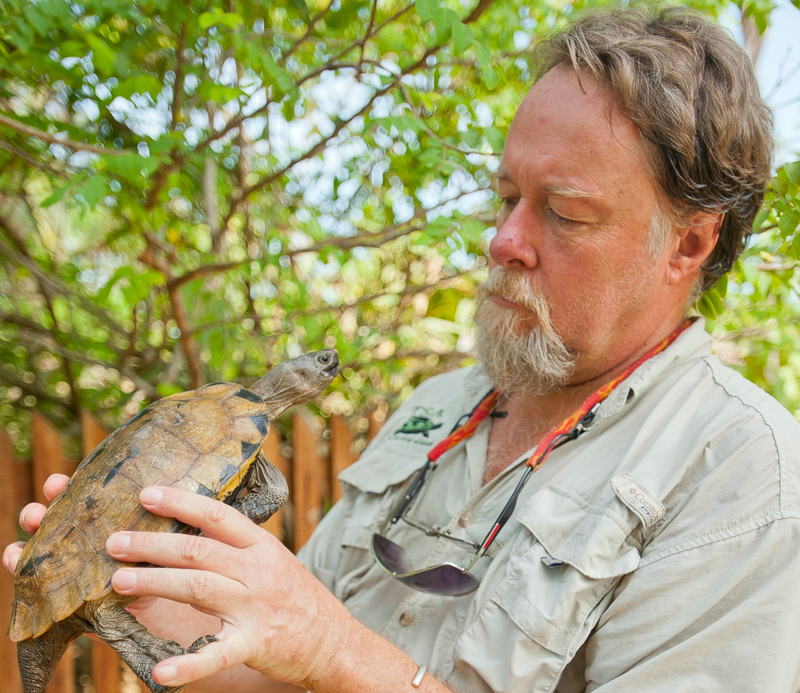 Fundamental to the Fort Worth Zoo’s success is the staff that works tirelessly at home and around the globe, keeping the organization’s commitment to conservation a top priority. 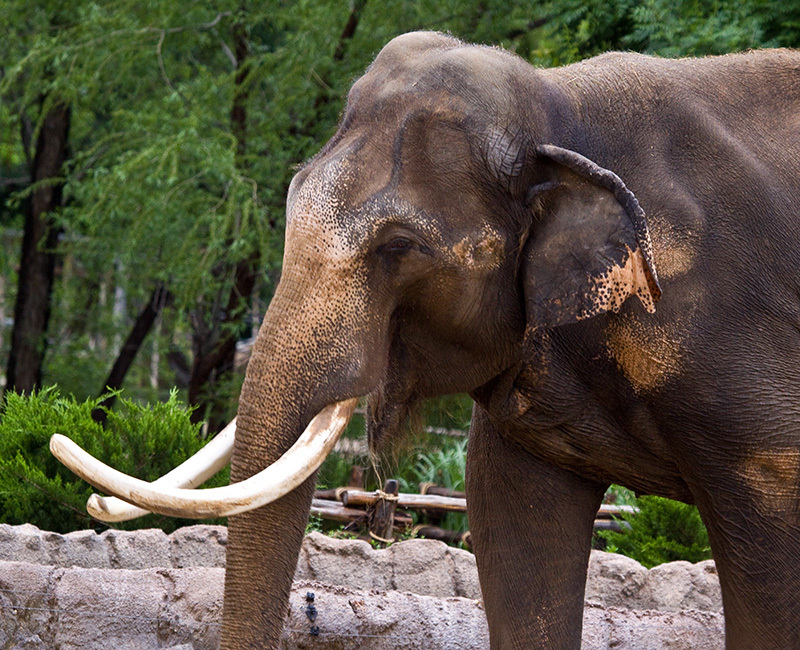 The Fort Worth Zoo supports projects in more than 30 countries around the world and promotes conservation efforts for a variety of species ranging from elephants to toads. Since 1993, Zoo staff has been instrumental in the development of numerous nonprofits dedicated to species conservation. From board president to board member to executive director to treasurer, Zoo staff members lead these foundations through various roles. Since its establishment in 2001, the Fort Worth Zoo’s Seeligson Conservation Fund has dedicated monies to organizations and individuals whose work benefits native Texas species. This fund was established in the memory of Arthur A. Seeligson Jr., the father of Zoo Board co-chairman Ramona Bass. It represents the spirit behind the Zoo’s Texas Wild! exhibit, which teaches the importance of land stewardship and of conserving the biodiversity found in our own backyard. Founded in 2010, the CWA is dedicated to the preservation of the Caribbean’s native wildlife through research, education and conservation. Significant achievements: CWA partners are working to identify all plant species in the Hellshire Hills area of Jamaica for a more complete understanding of the island’s biodiversity. 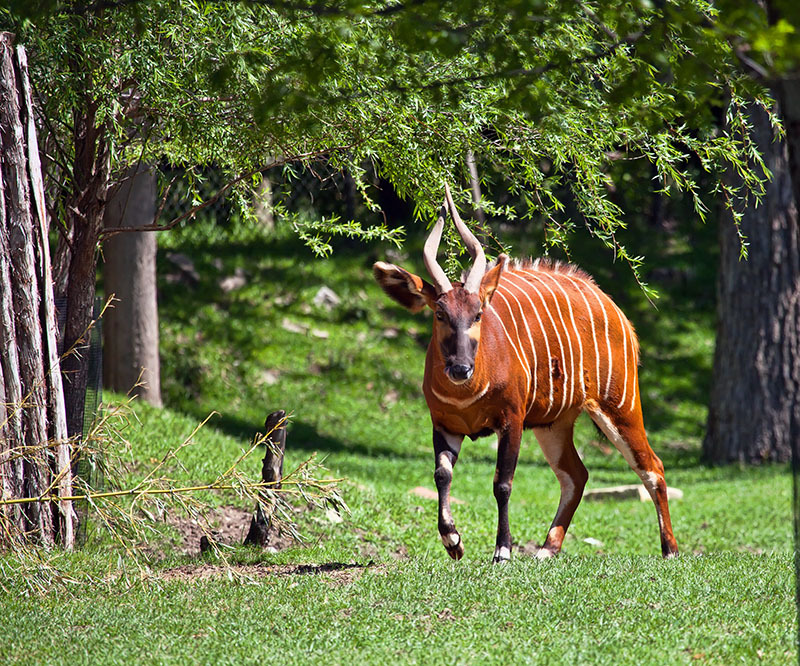 Since 2006, the IBF has supported and operated bongo conservation, breeding and education programs, with an emphasis on reintroduction, intensive management and protection, and scientific research. Founded in 1998, the mission of the IEF is to support and operate conservation and education programs both in managed facilities and in the wild, with emphasis on management, protection and scientific research. 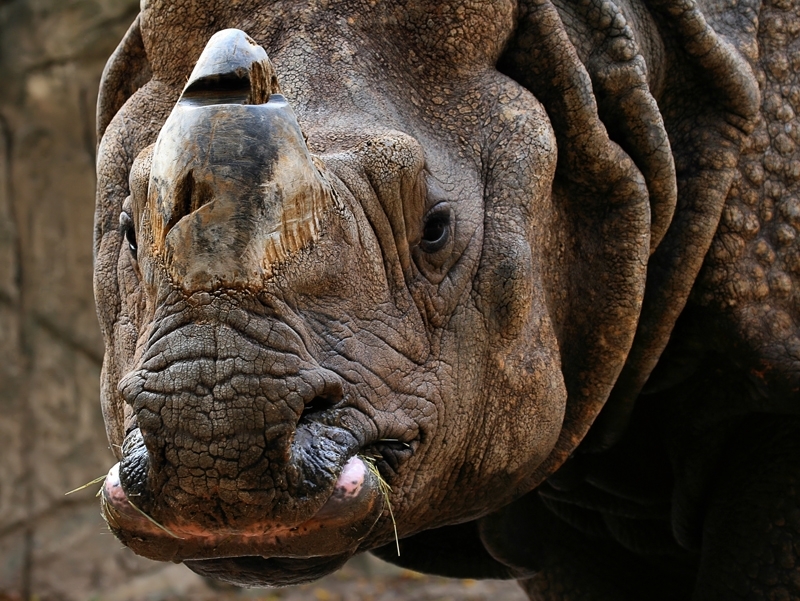 The IRF has been dedicated to the survival of the world’s rhino species through conservation and research since 1993. The IIF was founded in 2001 to ensure the survival of iguanas and their habitats through conservation, awareness and scientific programs that enhance the survival of wild iguanas and their habitats. The TSA has been transforming passion for turtles into effective conservation action through a global network of living collections and recovery programs since its inception in 2001.